Arvada, CO – NavPoint Real Estate Group is pleased to announce the sale of the 50,403 SF NNN Marshall Business Park at 6425 & 6385 W 52nd Avenue in Arvada. This NNN Industrial/Office/Flex asset is conveniently located off of 52th and Marshall Ave., with access to 1-70 via Wadsworth Blvd or Harlan St. The building was constructed in 1983, with recent capital improvements completed. 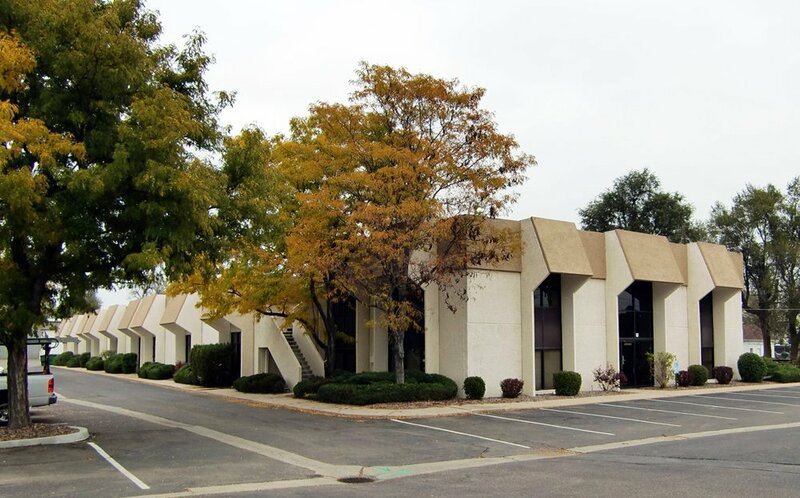 It is a high quality office/warehouse building in Northwest Denver submarket and tenants include Fortune 500 Dental Company Henry Schein, N Jeffco Junior Baseball Association, CB Fence Ltd, and Exterior Solutions Plus. The seller was JC Properties, LLC, the purchaser was H-Z Arvada, LLC. Matt Call and Heather Taylor of NavPoint Real Estate Group handled the transaction. This deal successfully closed in May.